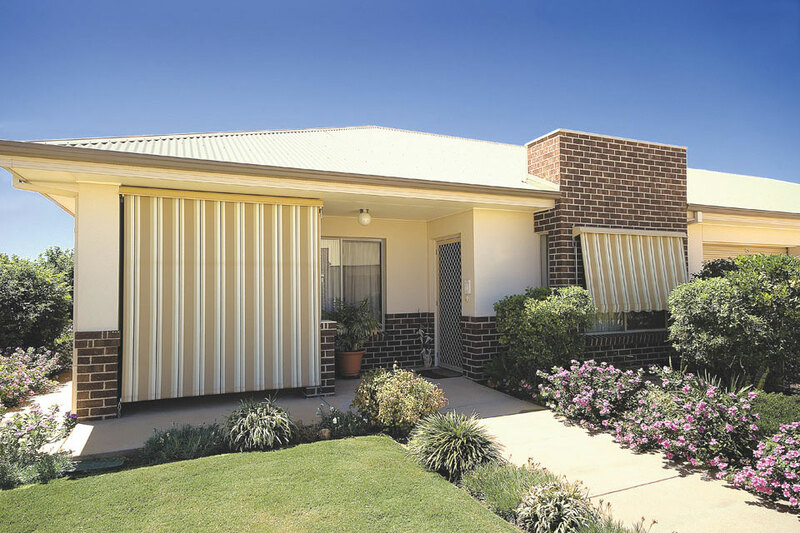 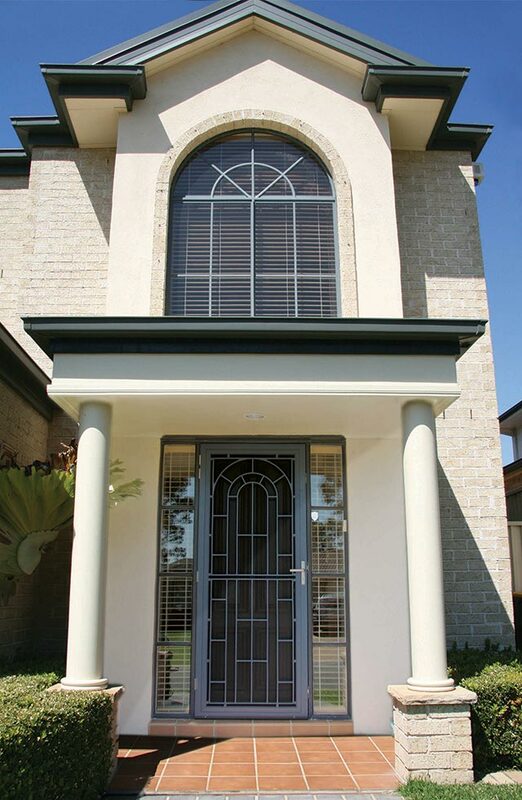 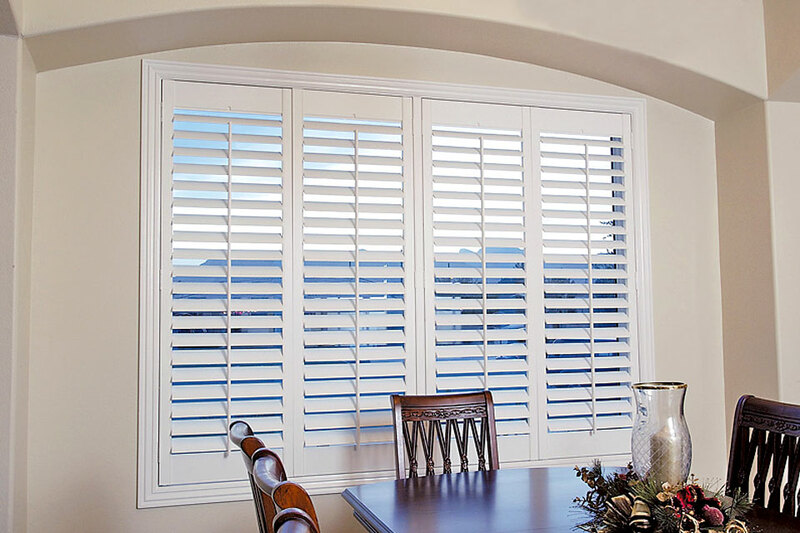 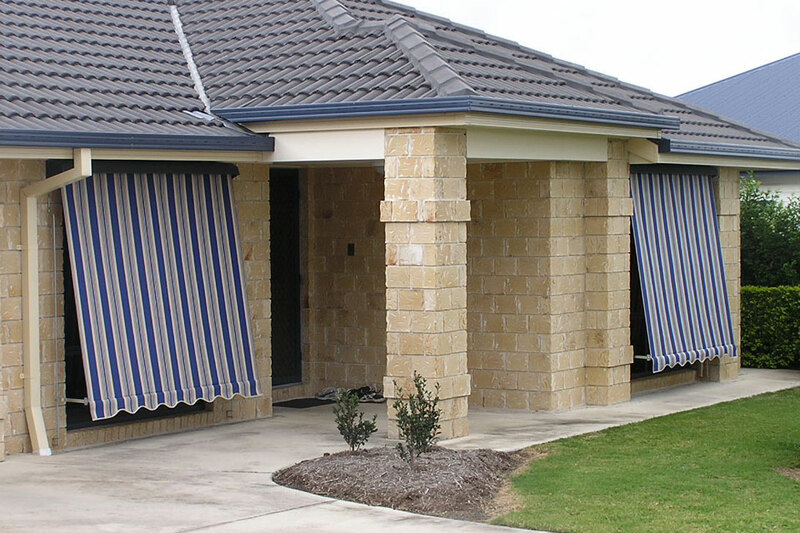 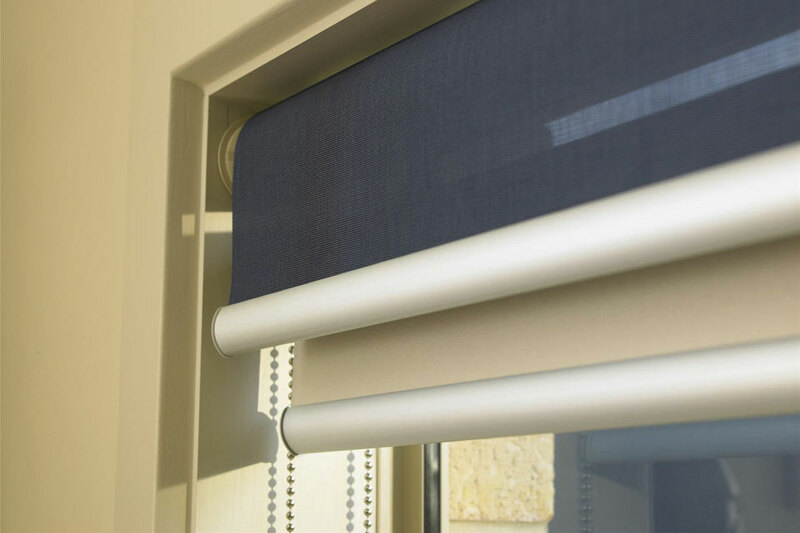 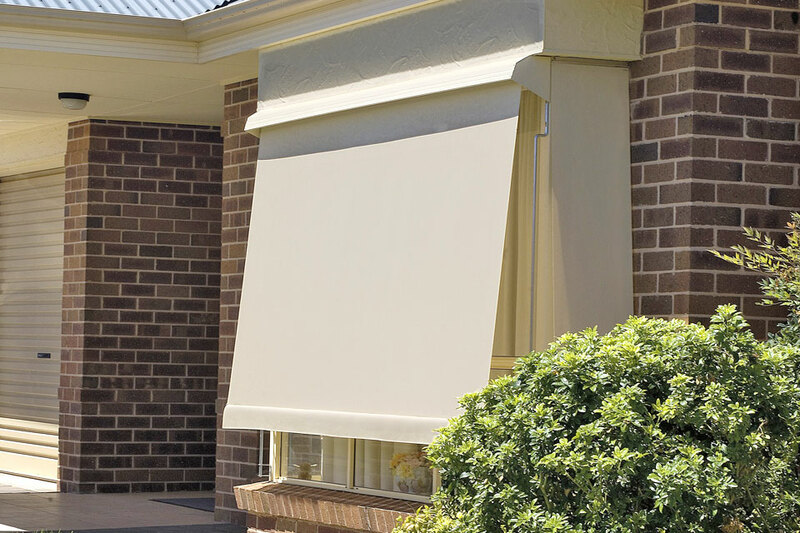 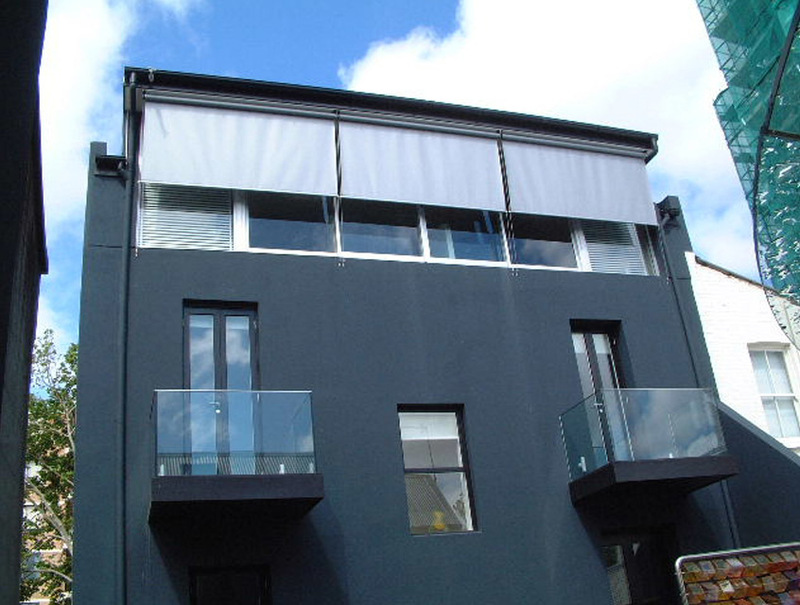 Davidson’s Outdoor Sun Blinds are an ideal shading solution for your home or office or both. 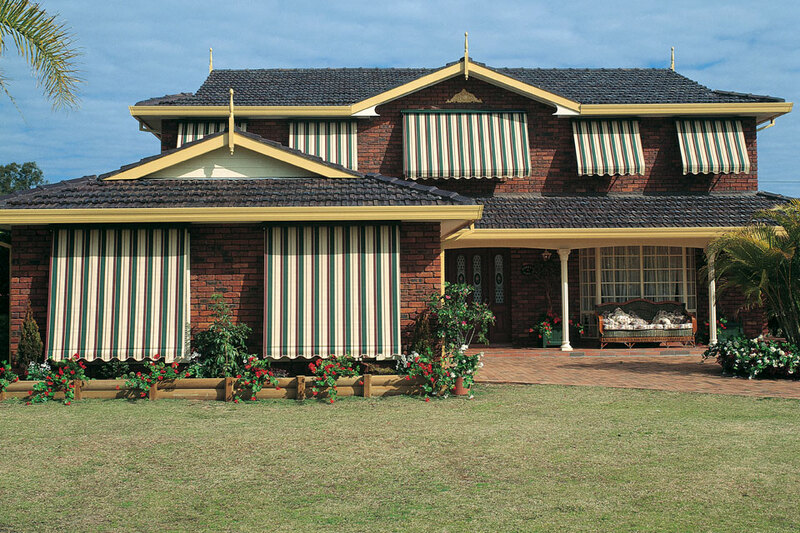 Wide range of fabric colours and cloths. 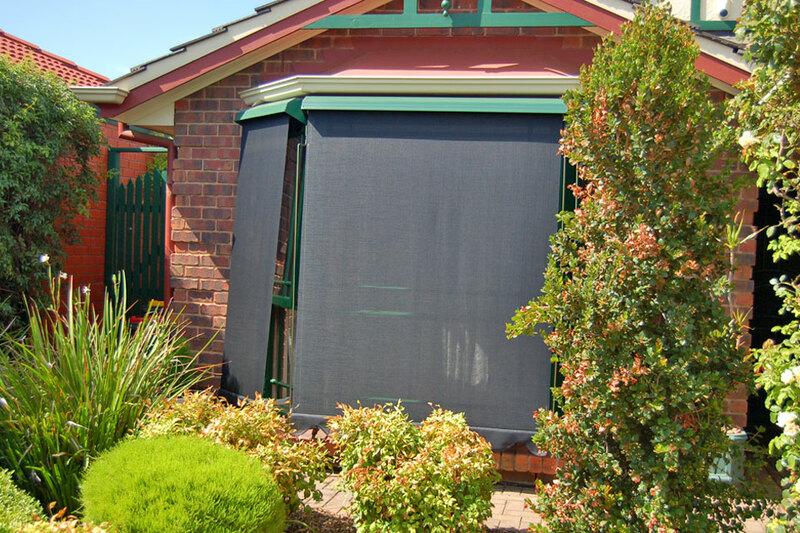 Total sun block out or semi-see through. 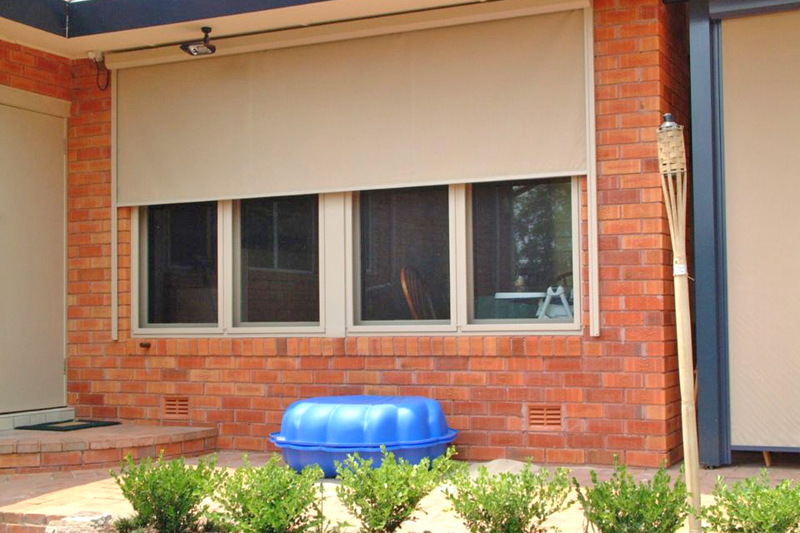 Energy efficiency with sun blockout. 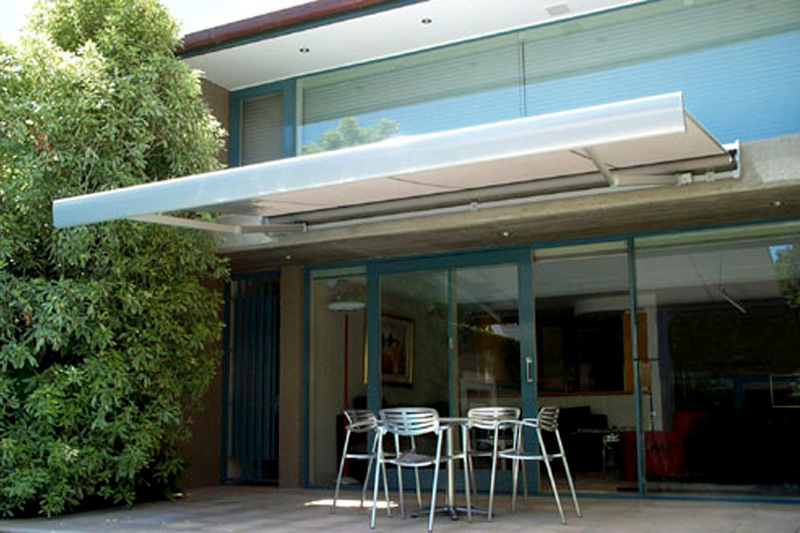 Operated from inside or outside. 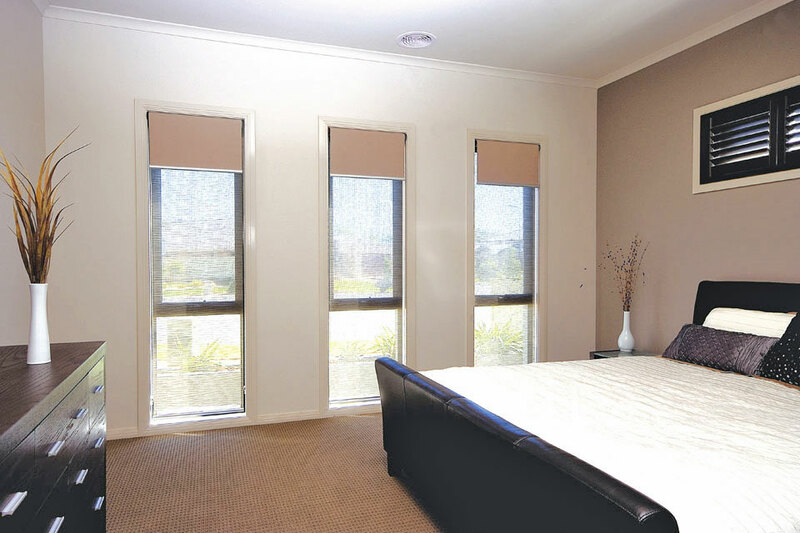 Manual control or motorised remote control.